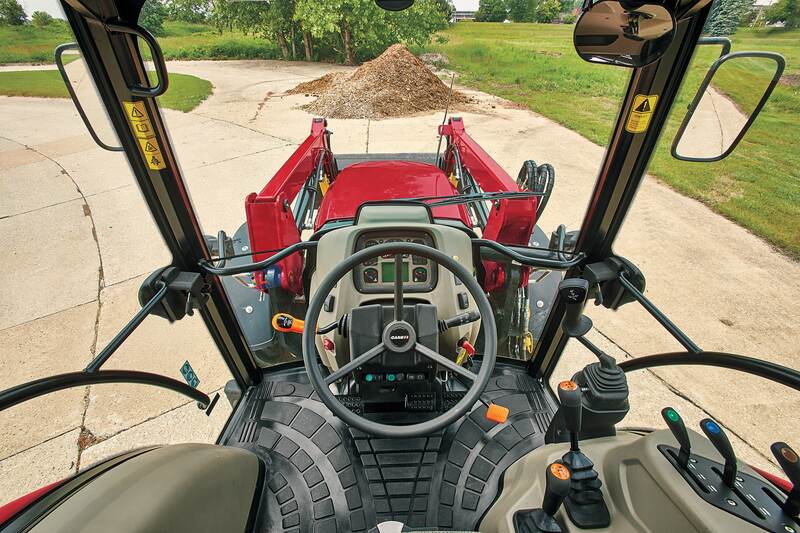 With 54 engine horsepower at 2300 ERPM, this tractor is the perfect everyday chore tractor. Only genuine Case IH parts were made for your machine and designed for peak performance. Find everything you need from filters, fluids, shop products and safety equipment, to owners manuals, parts diagrams, paint, and batteries, at the Case IH online parts store. ​Learn about the Farmall Utility A Series tractors.